Warrior 3 can be a challenging yoga pose, and for good reason. On a physical level, it requires length of the hamstrings, openness of the shoulders, and strength of the core. Mentally, you are called to a higher level of awareness and control. Yet, many simple and familiar postures can be used to build the muscle memory needed master this asana. 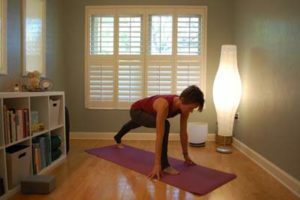 This yoga sequence will purposefully use those poses to build the length and strength for warrior 3. Plus, it will increase confidence and knowledge along the journey to it. Shiva, known in Hindu mythology as supreme ruler of the universe, created the warrior Virabhadra to avenge his wife’s wrongful death. Vira means hero and Bhadra means friend. Virabhadra takes the first shape of warrior 1, when he rises from the Earth with sword in hand, ready to fight. He takes the second shape when he sets his gaze upon his opponent. Finally, he takes the third position of a warrior by moving swiftly and precisely to decapitate the enemy. Although Virabhadra is successful in his mission, Shiva saw the destruction caused by him and felt deep sorrow. He decided to absorb the warrior back into his own form, and with compassion, brought those killed back to life (including his wife). Guide your students to take that same focus and dedication into their warrior 3 pose, and remind them to retain some sensitivity and kindness with themselves as they do so. Starting in tabletop position (shoulders over wrists and hips over knees) have the students tap into the flexion and extension of the spine. Use the inhale to lengthen the spine into cow pose, tipping the pelvis forward and creating a backbend of the spine. The neck and head will be the last to finish the extension here. With an exhale, move into cat pose, again starting the movement with the pelvis. Spread the sitting bones, round the back, and tuck the chin toward the chest to finish the breath out. 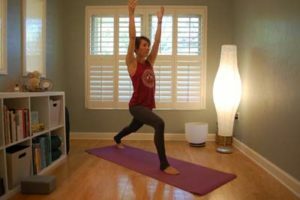 These basic movements of the pelvis and spine replicate the transition used to get into Virabhadrasana C. Memorize this pattern now, and it can be more easily replicated when balancing on one foot later. Repeat 5-7 times with the breath. Now, it’s time to tap into the strength of the core that is also needed for Warrior 3. While in tabletop, extend the right leg behind the body, parallel to the floor. Keep the foot flexed and the thigh internally rotating. Draw the belly button in toward the spine. Said another way, have your students breathe into their low backs to prevent a backbend here. At this point, we want the spine in a neutral position. To add the arms, you can begin to lighten the weight on the left hand. Come on to left fingertips, or extend the arm overhead. Reach that left arm as close to parallel to the floor as possible. Hold for 5 rounds of breath on the first side. Exhale to come out by reversing those steps. Then, repeat this posture on the second side. Use Adho Mukha Svanasana to bring balance to both sides of the body. There is so much going on there that is similar to the work needed for Warrior 3. The hamstrings are lengthening as the heels press toward the ground. The pelvis is level and stable, as the spine and torso lengthens (just like in tabletop a few moments ago). And, the arms extend overhead. Hold for 5 rounds of breath, or 1-2 minutes. Remember, child’s pose is always an option for your students, too. When sufficient heat is built up via down dog, walk the feet forward to meet the hands. In Uttanasana here, allow the hamstrings to continue to lengthen. Remind students to bring more weight to the ball mount of each foot, all the while keeping the heel anchored to the ground. Have them bend their knees as much as needed in order to keep the pelvis tipping forward. Hold for 5 rounds of breath, with any arm position you find helpful. Invite your students to move to some wall space. 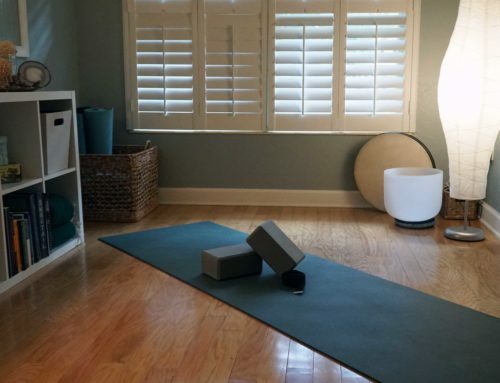 You can save time by just having them leave their mats in the center of the room. However, if you plan to do other wall work in between these postures that requires use of their mats, then feel free to have them bring them as you see fit. Using the wall serves a few purposes here. 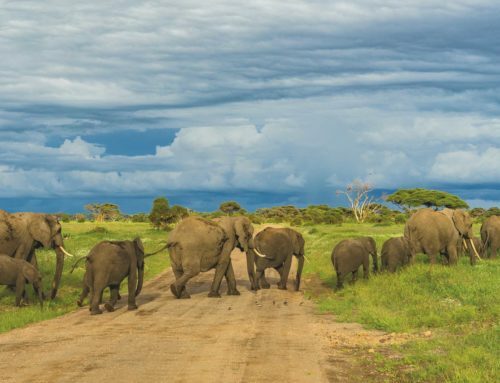 First, it creates a steady reference point from which they can compare their own body movements. 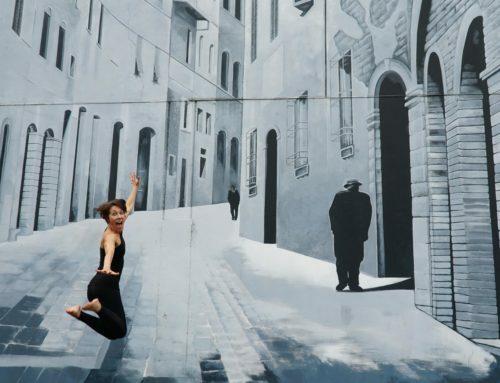 Second, the wall provides kinesthetic (or sensational) feedback about how their body is actually moving when taking various postures. And, third, it provides additional support during the strength-building process of the more challenging postures. First, have your students stand at the wall, facing the center of the room, with their feet 18 inches or so away from the wall. Use the hands to lift the flesh away from the sitting bones, just like they would in paschimottanasana. 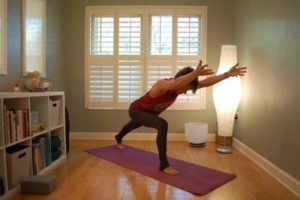 The position of the pelvis is more easily noted during that seated pose, so the wall helps students understand how to tip the pelvis forward while standing in uttanasana. Cue your students to inhale and lengthen the spine, then use the exhale to fold over their legs. Stay for a few rounds of breath the first hold here. Then, inhale to extend the arms. Exhale, sink the hips down the wall, so the thighs are parallel to the ground. Now, they’re in chair pose, or utkatasana. The chest will be on the thighs here. On the inhale, have them extend their arms overhead, and as their arms move toward their ears, have them lift their chest into the full expression of the pose. The back (and perhaps backs of the arms) will now be against the wall. The legs will be fully engaged and will start to build heat immediately. 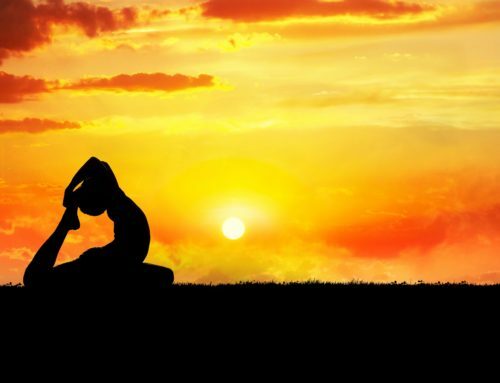 Stay for a few rounds of breath in chair pose, then exhale to fold into uttanasana once again. The sitting bones will slide up the wall to help them back into the forward fold. You can keep this part of the flow more static, by having your students hold in each pose. Or, you can move them into a more fluid approach, moving back and forth from Uttanasana to Utkatasna with each breath. In either case, be very mindful about using the strength of the core to move. Once the students come back to their mat, have them take another neutral position. This can be Adho Mukha Svanasana or Uttanasa. With the strength and heat of the legs, lighten the hands. Come on to fingertips first. This engages the core at a deeper level. Then, begin to extend the arms forward. As the arms come toward the ear, start to lift the upper body up into the full expression of high lunge. Instruct students to place their hands behind their heads, with their forearms parallel to the floor. Draw the elbows in toward the midline. This engages the lats and serratus. Using the strength of these shoulder stabilizers, then lift the arms. The smaller muscles of the shoulder–the deltoids–can be required to work less here. Think efficiency, and saving power for it to be used in optimal ways. Hopefully, this is something you and your students want to do while on the mat, and off of it! Hold the lunge for 5 breaths, before repeating on the second side. Bring your students to Tadasana. Use the building blocks of the other poses taken thus far to instruct them into warrior three. Bring weight on to the right foot, and draw the right knee into the chest. Use the inhale to lift the arms up overhead as the left leg begins to kick back. Be less concerned about how far the back leg lifts, and more concerned about keeping the pelvis neutral, the spine long, the right hip hugging in toward the midline to maintain stability. Use the exhale to start to round the spine, and bring the left knee back in toward the chest. This will naturally start to bring students back to a standing position. Place the left foot back on the floor and repeat on the second side. It can be helpful to go back and forth a few times in the posture in order to memorize the movements needed in the body. Then, students can hold warrior 3 on the third or fourth round. 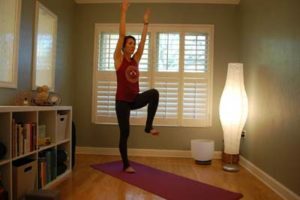 When you teach students how to memorize the patterns of the body in simple postures, they can more easily translate those concepts into challenging postures like Warrior 3. This sequence will build heat in the legs, stability in the pelvis, and length of the spine. 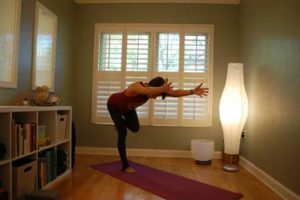 Use it alone to work into Virabhadrasana C. Or, combine it with other warm-up sequences that elongate the sides of the body and strengthen the core. Most importantly, go slow and move deliberately. 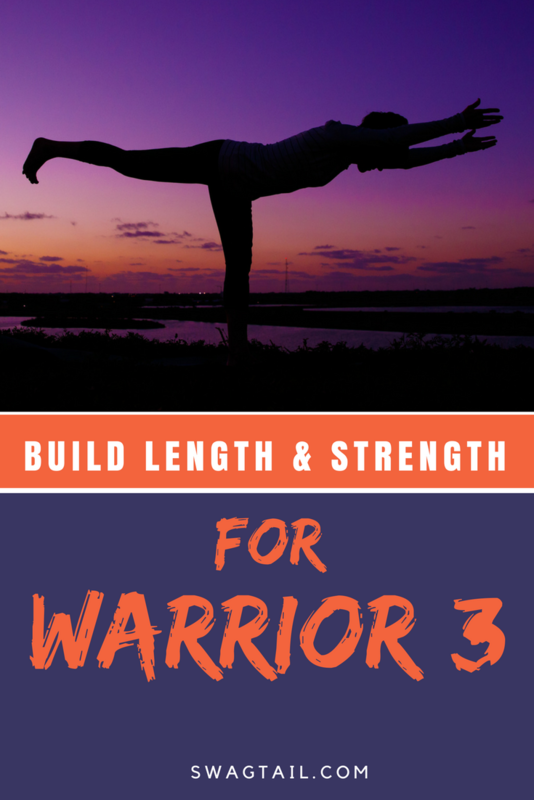 Yoga is a lifetime practice, and the way in which you teach poses like warrior 3 has the power to engage students on this unending journey more joyfully.